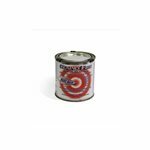 Rust Bullet BlackShell combines durability and looks in an easy-to apply coating. 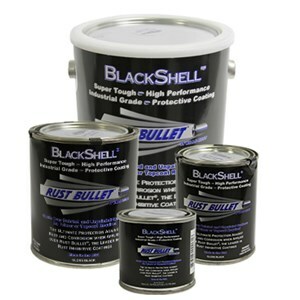 BlackShell provides a lustrous, gloss black finish to protect against rust and corrosion. 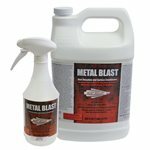 BlackShell can be applied over painted or unpainted surfaces and can used as a stand-alone protective coating for iron and steel. For the ultimate protection, apply BlackShell as a topcoat over the patented Rust Bullet Standard Formula or Rust Bullet Automotive Formula to create super-tough, chip-resistant protection from rust and corrosion. BlackShell is UV-resistant and scratch/chip resistant. 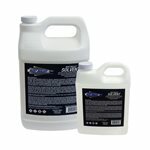 It is also resistant to acid splash and chemical solvents. Rust Bullet BlackShell dries to a gloss black finish. Rust Bullet BlackShell may be brushed, rolled or sprayed. 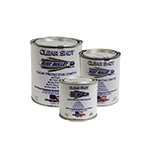 If used as a stand-alone protective coating, minimum two coat application required.